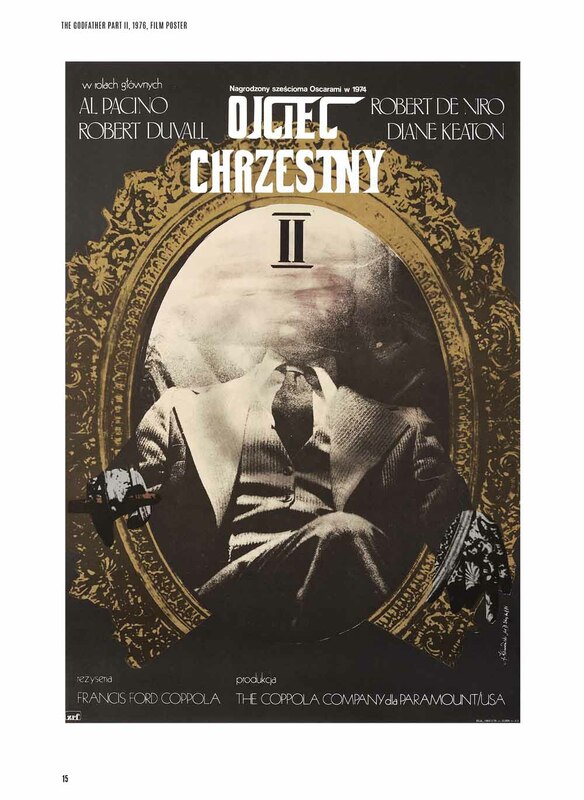 Film is always about the eye, explains iconic Polish poster designer Andrzej Klimowski. On a table at his side is a section of his 1983 work, Synapse — a double portrait of the artist and his stage designer wife, Danusia Schejbal. Their faces are obscured by magnified, collaged eyes that have been transplanted, offset, upon their skin. The effect is mildly unsettling — a reminder that cinema is ultimately a kind of beautiful voyeurism. Klimowski is speaking to a room of filmmakers and designers — notebooks open — who have come here to learn from one of the pioneers of post-war Polish poster design. We’ll finish the day coated in tacky smears of glue, black ink, and paper shavings. For the Polish school of posters — of which Klimowski was a leading member — the process of physical making, the construction through paper and materials, is absolutely central. Such unexpected eyes dominate the work of the London-born, Warsaw-educated artist, whose creations have been gathered in a new poster book from SelfMadeHero, collectively embodying the distinctive style and aesthetics of Polish poster design that emerged during the 1960s and 70s — making use of bold, block colours and allusive, metaphorical shapes brought about with linocut and photomontage. Klimowski was once described by playwright Harold Pinter as “leading the field by a very long furlong, out on his own, making his own weather.” It’s not really an understatement; his images are luridly unique. We’re used to modern poster art as a smoothly realist montage — direct and asinine; the disembodied heads of actors stacked in order of their cultural capital, something close to a bloodless totem. Eschewing this more clinical approach, Klimowski’s work is playful and allusive; a metaphorical structure dragged from the heart of film itself. 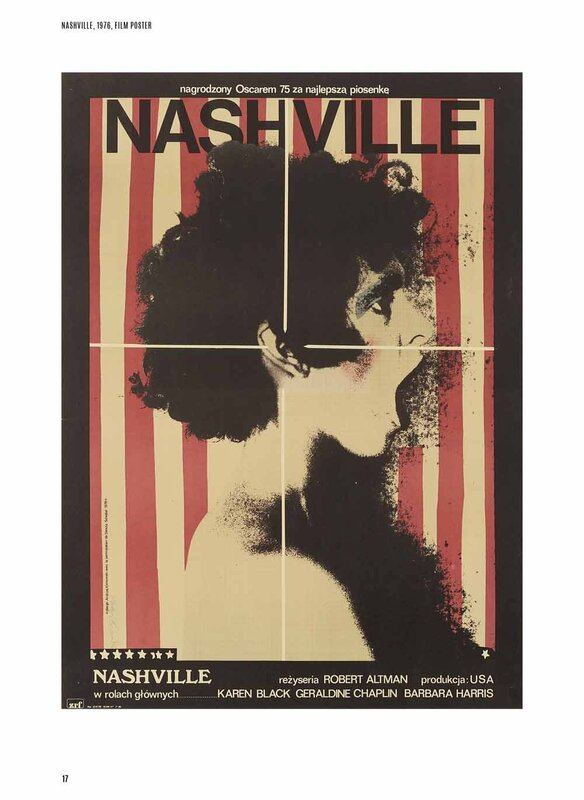 David Crowley, the academic who wrote the introduction to Klimowski’s book, attributes at least an element of this style to Polish artists working in the dark, many of whom would not see advance copies of films before making the posters. Instead, they had to hypnotise the artwork into life, working off limited treatments, titles, stills, and themes. As Klimowski himself puts it, “I often come up with ideas which are visual metaphors or symbols,” based on what “best corresponds to the atmosphere of the film.” These archetypal symbols — eyes, hands, exposed torsos, angels and demons — pile thuggishly onto the page. There are times when filmmakers have needed to shoot night scenes during the day, falsifying the darkness. “The effect is never fully convincing,” muses Klimowski during an email exchange, “but it is mysterious. 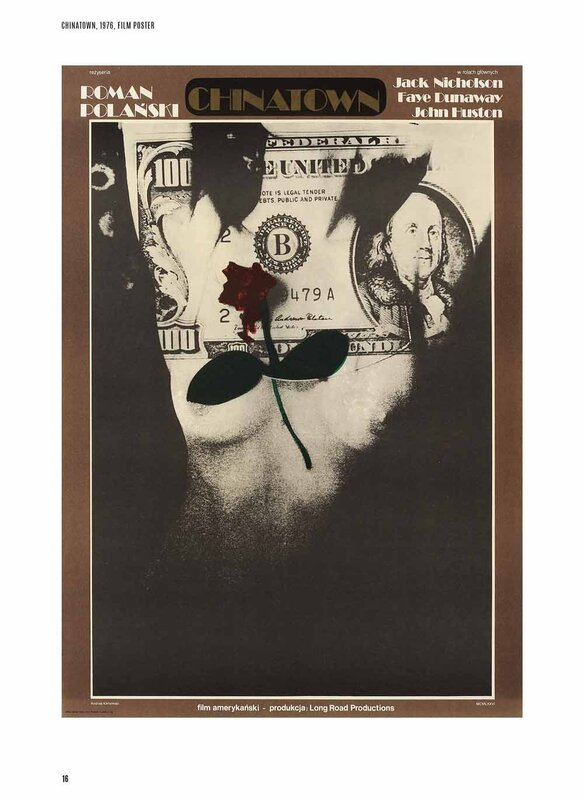 I am fascinated by this ambiguity.” ‘Mysterious ambiguity’ is a fair assessment of the work produced by the School of Polish Posters, which saw an explosion at a time when the political restrictions of the post-war years began to fall away. 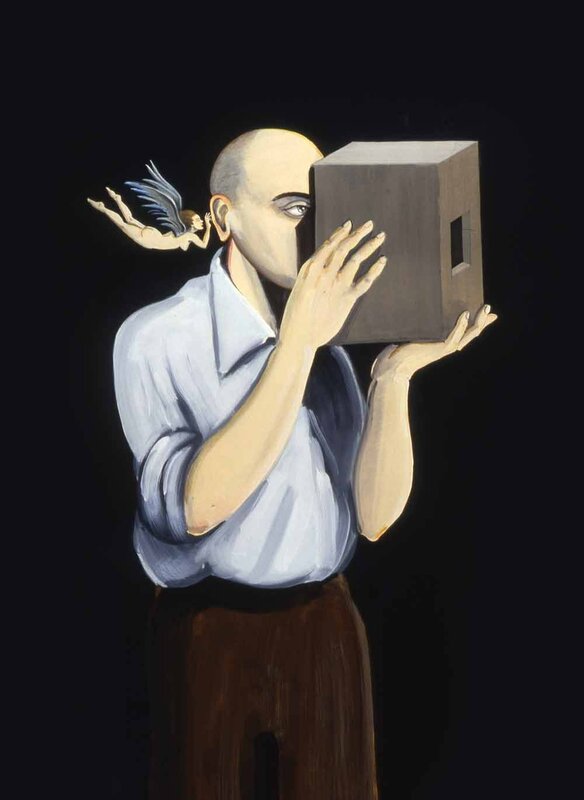 During his university education, Klimowski helped to make a film on Polish designer Roman Cieslewicz, who played a major influence on the young artist; the elder creator’s vision of eerie, psychedelic faces and roughly montaged photos reveal the strong symbolic urge of this nascent movement, of which the young artist would become a leading light. Klimowski, who studied in Warsaw during the 1970s, was born in London to Polish parents. Alongside Schejbal, he left the UK and jumped headfirst into a country experiencing both food shortages and Kremlin control. As he has acknowledged, shortages — even for basic creative materials — made the environment harsh but energetic. At the same time, the country treated its artists comfortably. 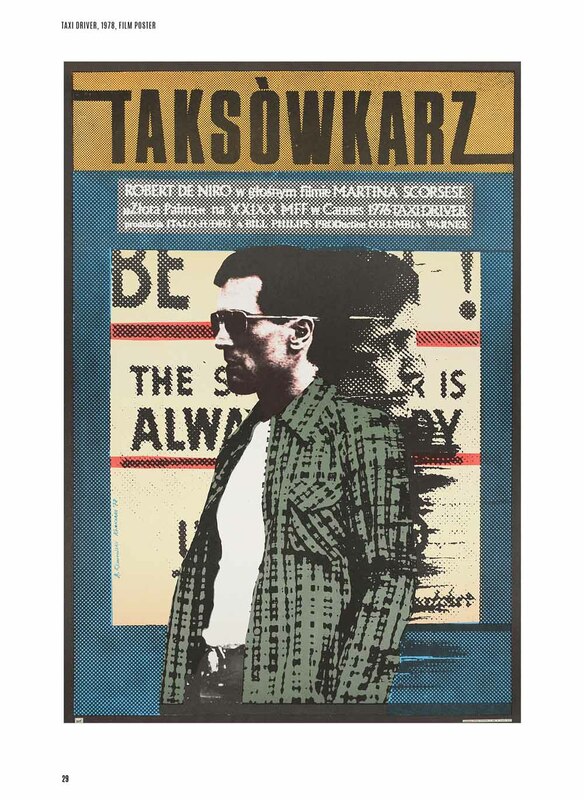 Klimowski arrived at a time when Warsaw and its creative industries were flexing their collective muscles, with the film poster becoming a standout artefact of these resurgent energies. 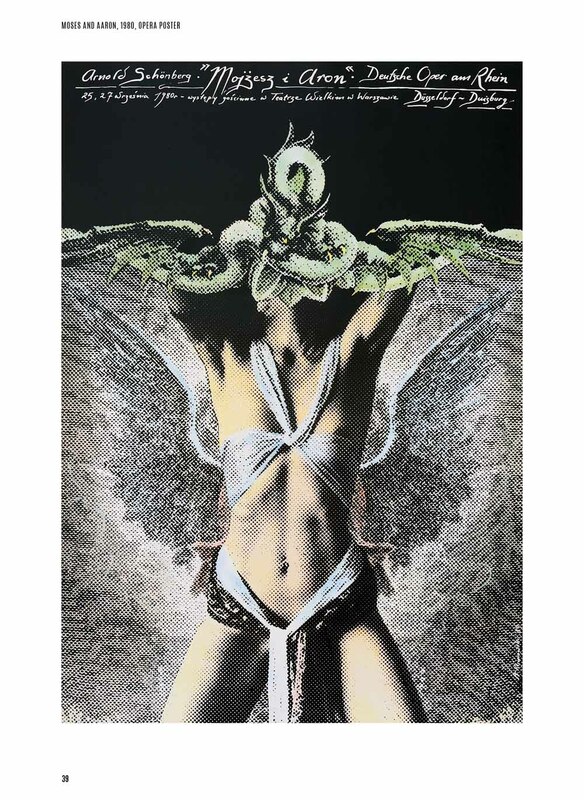 Schejbal would often appear in his posters, such as the winged serpent of his work for the Arnold Schoenberg opera Moses und Aron in 1980. Raw sexuality and monstrous transformation are sutured together on the page — an evocative and pagan summoning in paint and paper. Bodies — disarrayed, and only partially human — become a site of imaginative play. 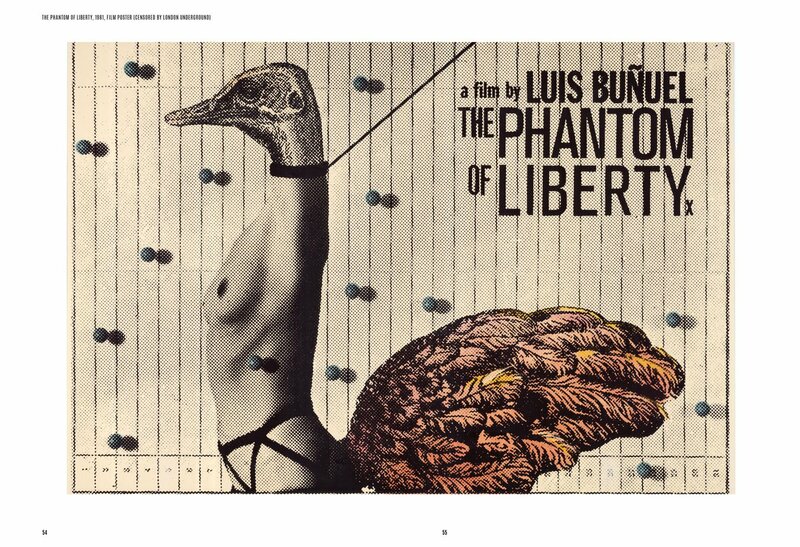 The poster for Luis Buñuel’s The Phantom of Liberty depicts a woman’s body with the head and tail feathers of a bird, while Robert Altman’s Nashville sees swarms of black, spattered gore spilling from the open mouth of a roaring human head. The American flag, in wavering red and white, slides beneath this image, more like a circus tent than a national symbol. “I like black,” explains the designer, noting that the baroque plays an important role in his work, “which could be related to my Catholic and Polish background where the image’s power to permeate the senses and the soul is paramount.” Tactile material is favoured over the purely conceptual. 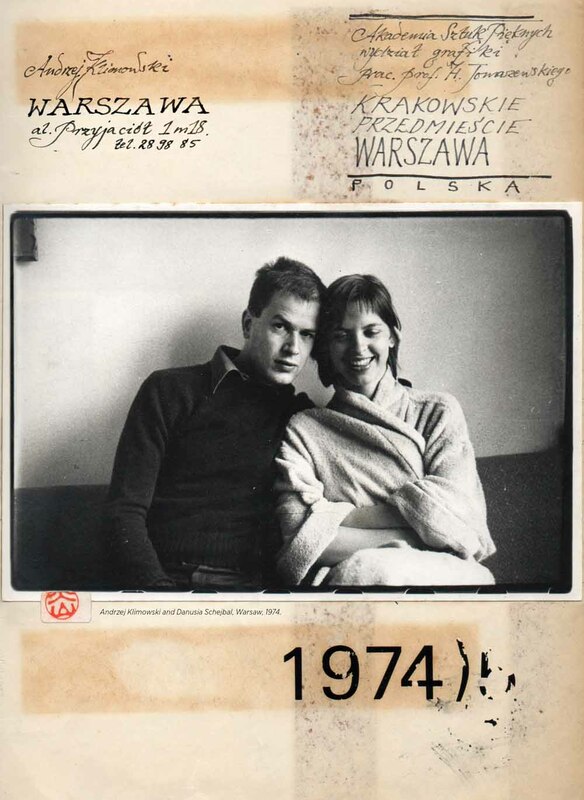 By the time Klimowski arrived in Warsaw in the 1970s, the industry had given birth to a recognisable approach. Gaunt, bold, bloody and blocky, the posters were not so much PR tools as creative ligaments which extended the work of the film itself. Dripping in symbolism, works by artists such as Mieczyslaw Gorowski are lumpen, dark spaces that use doubling and muddy palettes to evoke a sense of the deranged and the obscure. Similar, but different, is the work of Jan Lenica, whose work is formed of bright swathes of primary colours textured in waving layers. Pop art, folkloric stylings, paint and collage were pulled and summoned into the flat plane of the works. As much as the School is referred to as a single unit, and remains instantly recognizable as a genre, no two posters look alike. This reflects Klimowski’s desire not to repeat himself, not to fall foul of mannerism. During the workshop, I (gently) held the draft version of Klimowski’s poster for Aleksei German’s Hard to be a God. It is both minimal and eruptive; images ripped from historical engravings are layered into a brazen, knocked-together face, its right eye peering off into an impossible angle. While the poster tells us nothing directly about the film, it says everything about German’s visceral directorial style — the grey slop, blood, earth and mire that gushes and overwhelms his camera. The cutout images are fixed, overlapping into place. They literally rise from the flat page. The image speaks directly to the film. Over time in Poland, however, the power balance shifted. “Eventually,” Klimowski explains, “social injustices and inequalities came to the fore. Writers and artists were arrested for supporting workers and students. A new system was in the offing; the Polish Poster was slowly disappearing.” While a freer political climate gave life to the School, it was also subject to the whims and political prerogatives of that climate. Today, digital image generation has, as Klimowski puts it, favoured “clinical, pristine composition at the expense of expression and tactility.” The hand “no longer plays an important role.” And yet, the iconic designer remains excited by the work of his students, who combine analogue and digital processes, working against the film industry’s more ‘anodyne’ works; its bland totemism. 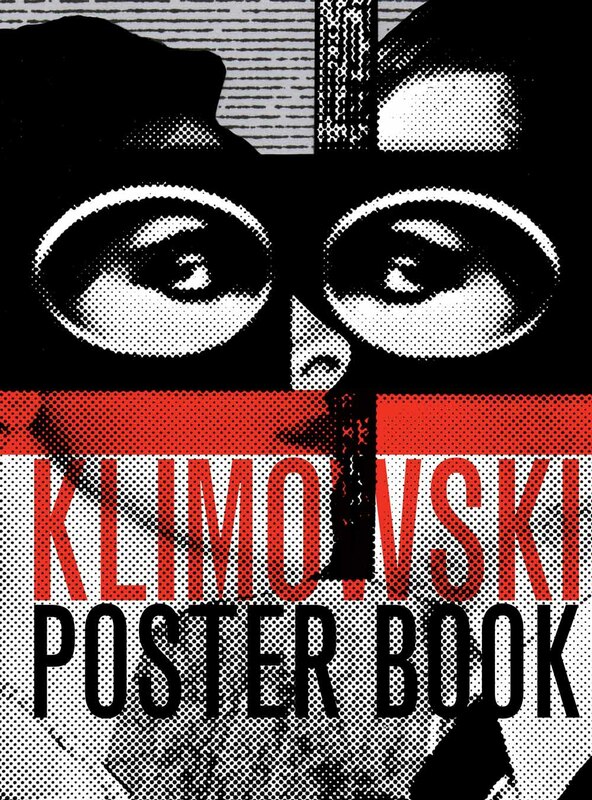 Klimowski Poster Book by Andrezj Klimowski is published by SelfMadeHero and available now.